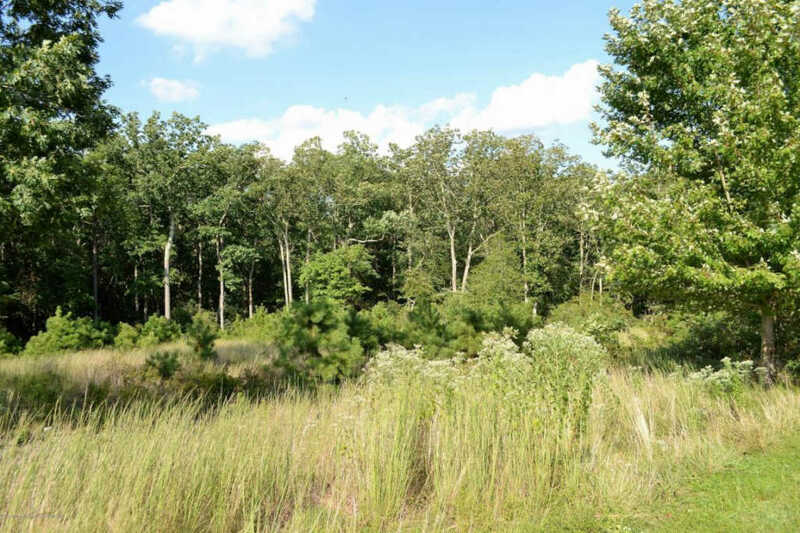 This quiet and quaint beautiful tree line 6+ acres lot is waiting for a new home. Build your dream home and enjoy the privacy that comes with a wooded lot located in a Cul-De-Sac. It's a smart deal if you want to build and live or for the savvy investor with resources to build and sell. Approved documents (modular home builder) include building plans, Septic and Well, Survey and Wetlands Delineation. Hurry! Once you see it, you'll fall in love. Come take a look!